One morning a few months ago, I read, somewhere on social media, a powerful personal testimony of a friend of mine. He wrote this long post about his struggle with heartbreak, body image and depression. I remember thinking to myself: how incredibly brave to open up like that to everyone out there. And yet, the tons of comments made me think how much of a need there is for such real and raw conversations. Last week, like many of you, I was watching Dr. Christine Blasey Ford’s moving testimony in front of the US Senate Judiciary Committee about Brett Kavanaugh’s alleged sexual assault on her when she was only 15 years old. I found that to be very brave and unbelievably powerful. It seems I was not the only one – the national sexual assault hotline spiked 147% during the testimony. And here’s how the idea of this project came about. Sharing deeply personal stories is both powerful and liberating and it creates deep connections with people you know and people who you’ve never met. It opens up endless possibilities for empathy and connection and sharing and helping out others who may go through a similar struggle. So every first day of the month, we will be sharing a story, your story, our story. 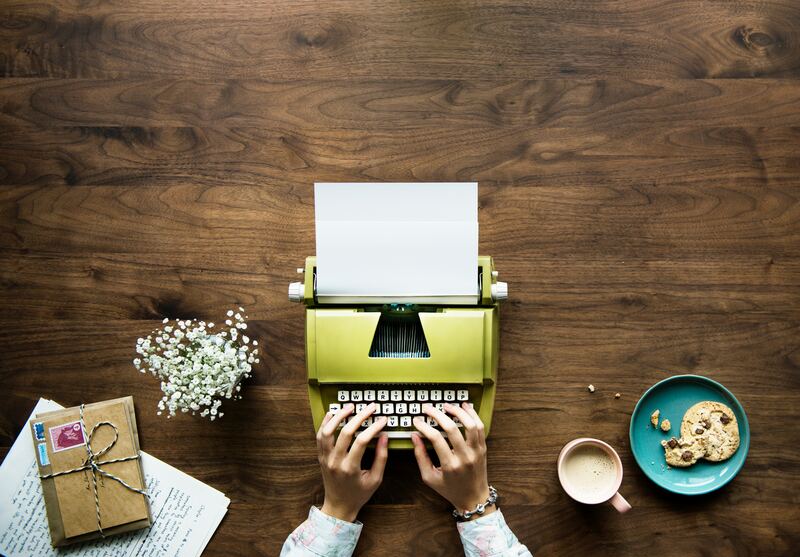 And because we do realise this attempt may be liberating but also so personal that you will prefer to keep it anonymous, we will provide you with the opportunity to publish either under your name (yes, you brave ladies out there!) or anonymously. A story to share? 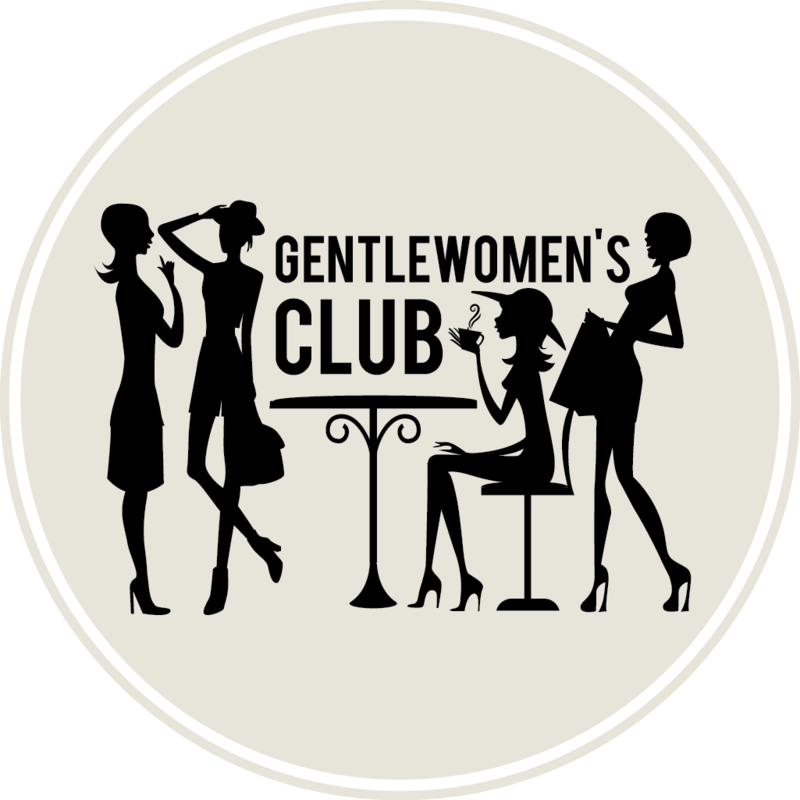 Email it to us at contact@gentlewomensclub.eu or use this link where you can upload anonymously. We look forward to hearing from you.